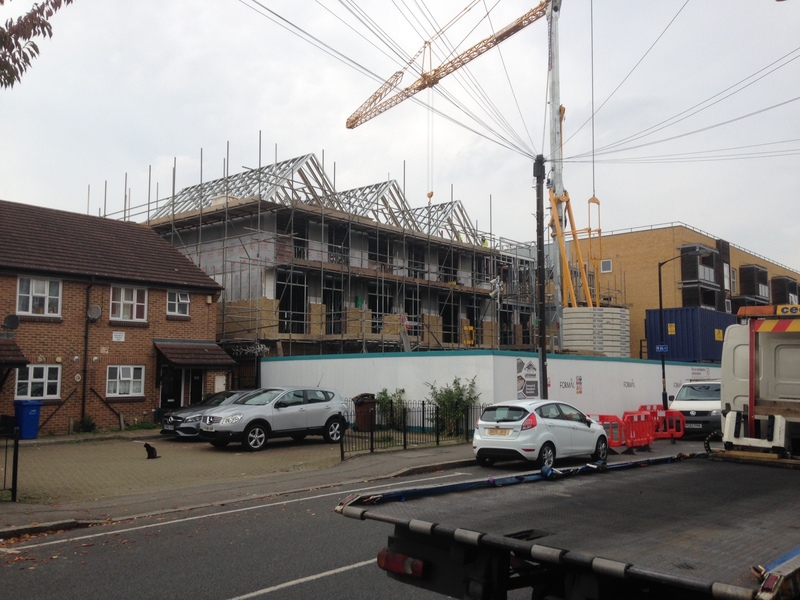 Works at Sumner Road are progressing rapidly. The 14 unit residential scheme achieved planning consent in 2016 and is on track for completion in 2018. Keep checking the website to find out more about the schemes progress!